As the economic and cultural capital of Papua New Guinea, Port Moresby continues to grow and develop. Suburbs such as Town, Boroko, Waigani and Gordons, for example, have all experienced massive urban development and are now great locations for people to live and work. Add into the equation the entry of major international companies into Port Moresby, and you’ll see it’s an ideal city to raise a family and build a future. If you have recently bought a home or built a house in Port Moresby, the most important factor for you will be protecting that asset. And the best way to do this? Through home insurance. Let us explain the key details. At Trans Pacific Assurance, we like to think about homes as more than just another property. Put simply, your home is your most valued asset where you can relax, enjoy the company of family and friends and watch your family grow up. It’s this sentiment that means your home needs all the protection possible. If anything unexpected such as a natural disaster, burglary, fire or liability claim occurred, we want your Port Moresby home to be covered appropriately. Port Moresby is a proud community and one that we value a great deal – highlighting the importance we place on fair and tailored insurance packages. Disaster can strike at any time, but with the right protection and response, the impact on you and your family can be minimised. 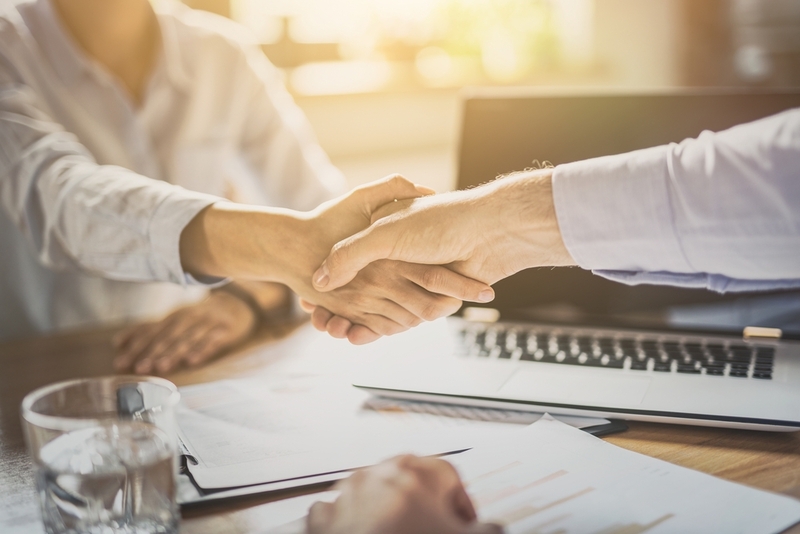 As soon as an event happens, you can be contact with a Trans Pacific Assurance representative who will file your claim and get the repair process underway. With the right insurance, you have peace of mind that someone has your back and that everything will work out in the long term. Although our possessions are largely replaceable, it’s vital that you insure your most valuable items. Whether you have a home fire or experience a burglary, home insurance will ensure that you have the funds to either replace or repair your belongings. From televisions and clothing to jewellery and furniture, we can protect the lot. Many Port Moresby families save money each week, creating a nest egg for the future. However, when an event happens out of the blue, these savings can quickly dry up. If you are facing costly repairs, relocations, rebuilds or replacements, a home insurance policy will have the funds available to help. We’re here to focus on the future, not the past. In unexpected circumstances, your Port Moresby home might not be liveable. This can be a stressful time especially if you have young children or work from home. As well as providing the necessary capital to get your home back into working order, home insurance can also cover alternative accommodation during this process. Whether six weeks or six months, you’ll always have a roof over your head. House prices in Port Moresby continue to rise, sparking a real estate boom across the city. With home values so high, the last thing that you want is an event to happen and slash your property’s value. With home insurance, this situation can be avoided. Household insurance protects against depreciation and ensures you don’t lose any money when something occurs that isn’t your fault. If you live in Port Moresby and are looking for the best protection in town – the team at Trans Pacific Assurance are here to help. With our specialists available, we can ensure you get an insurance package that meets the requirements of you and your family. 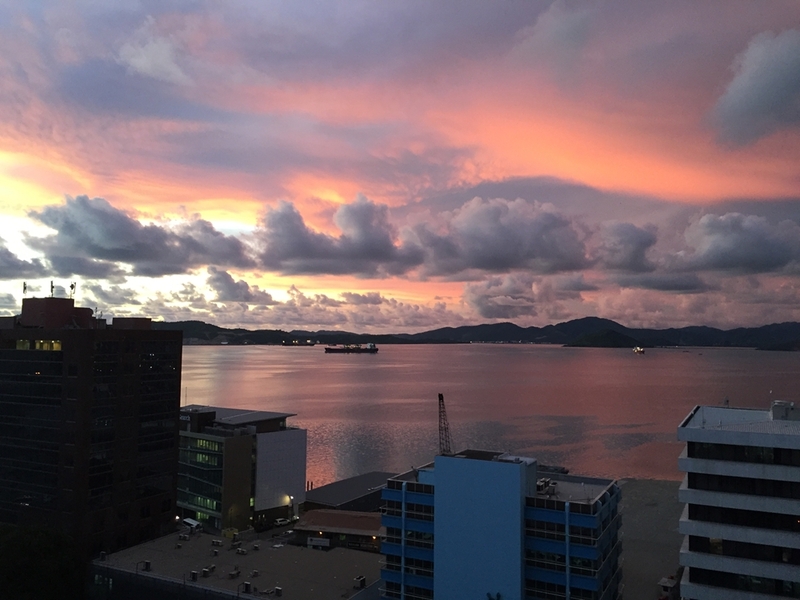 To grow Port Moresby, the community needs to work together – even when the worst strikes. Contact one of our Trans Pacific Assurance representatives today to discuss what form of home insurance works for you or request a quote here.